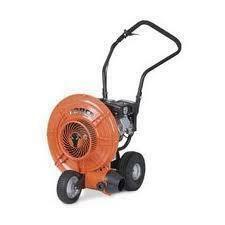 Most powerful in leaf removal!! Reserve today and keep you yard clean and leaf free this fall! !